We do grout repairs! Tile cleaning is nice and all, but sometimes (actually, much of the time) cleaning is not enough, especially if the surface is very old or hasn't been very well cared for. Greenville Tile Cleaning isn't afraid to remove your old grout, clean up the substrate, and fill the area with fresh grout. It comes with the territory, you know? In fact, there's nothing we love more than to take on a project that a client thinks is unworkable, and exceed expectations! Whether you need minor fills or retiling of loose tiles, we will help you fix your problem. We have used traditional grout, fusion grout, ready-made grout, and even hydraulic cement (for restaurant kitchen repairs). Residential, commercial, even industrial businesses can call on us to amend grout issues. Just remember, we are going to want to clean the substrate (surface) before re-grouting, because there is no sense in putting fresh grout on a dirty surface. The grout won't stick for very long! 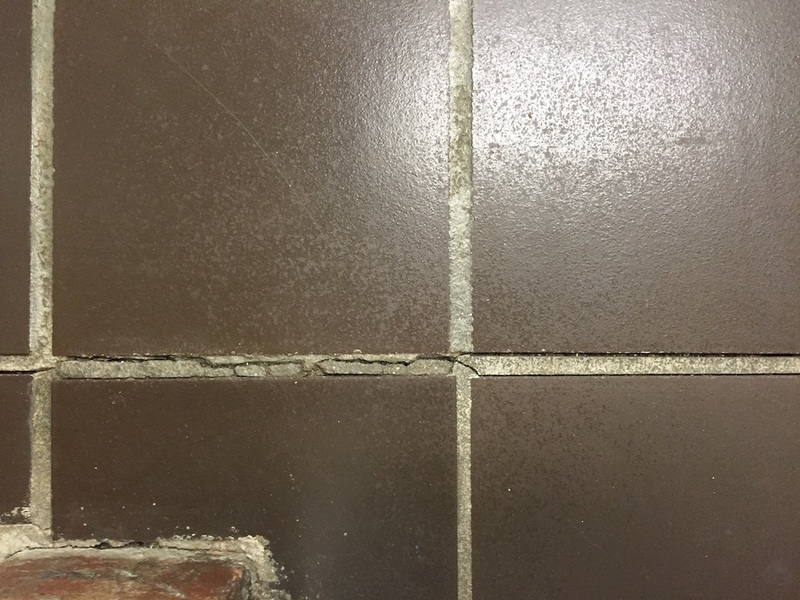 ​If you or someone you know has grout issues, please call Greenville Tile Cleaning and get that grout repaired! 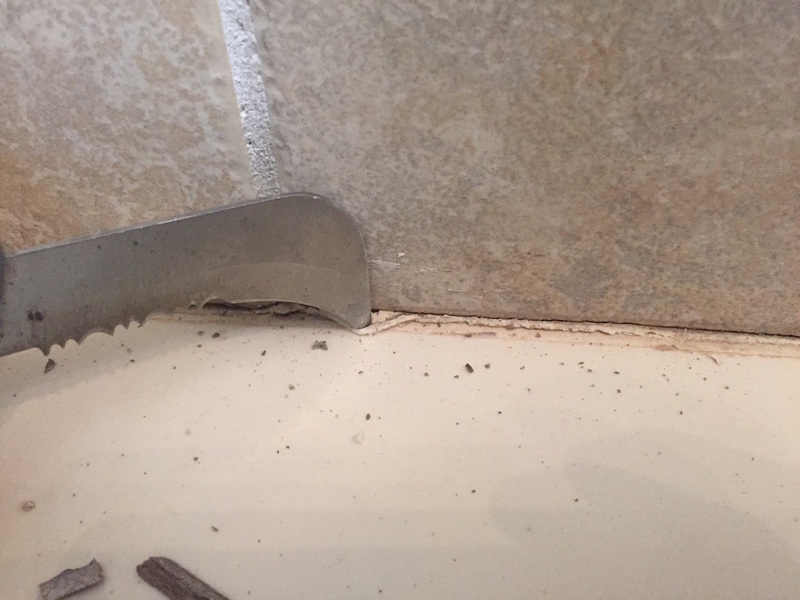 That grout isn't going to fix itself; it's only going to get worse!